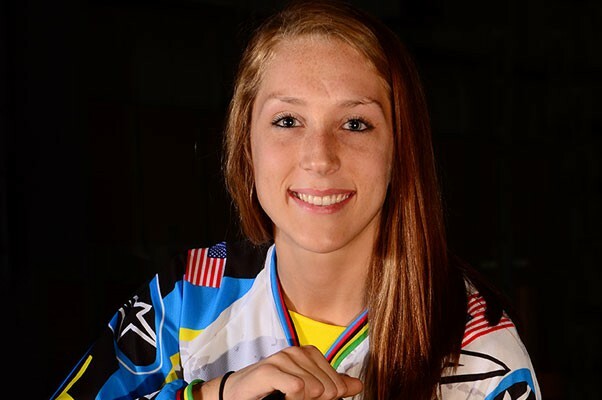 Felicia Stancil is Professional BMX Racer. She is 19 years of age and 5’7” in height. She did her High School from Grayslake North H.S. (Grayslake, Ill.) being the Class of ’13. She played volleyball, basketball and took part in track events. She did her college from Marian University with major as Exercise Science. She won her first world title in Netherlands at the age of 9 years in BMX cycle racing. She is 14-time world champion in BMX cycle racing. Her team is Team: GT Bicycles. She is The 19-time collegiate cycling national champion Marian University cycling team. She was member of the National Honor Society who has a shown a commitment to community service and graduated as an honor student. She has spent 13 years racing BMX and has committed the majority of her time to training and competing. She is the 2012 Junior Women’s Time-trial and Race World Champion who is also a 10-time UCI Challenge World Champion. Stancil has also won six USA National Championships, is a 10-time ABA National Age Group Champion, a nine-time NBL National Champion and was the 2008 ABA Overall National No. 1 Girls Cruiser. Her future goals are to represent the United States in the 2016 Olympics and to become a physical therapist. Felicia Stancil is 14-time World Champion BMX cycle racing. She is in conversation with Namita Nayyar President Women Fitness. Your father Jamie was a top regional rider from the Midwest and introduced you to racing right before your 5th birthday. 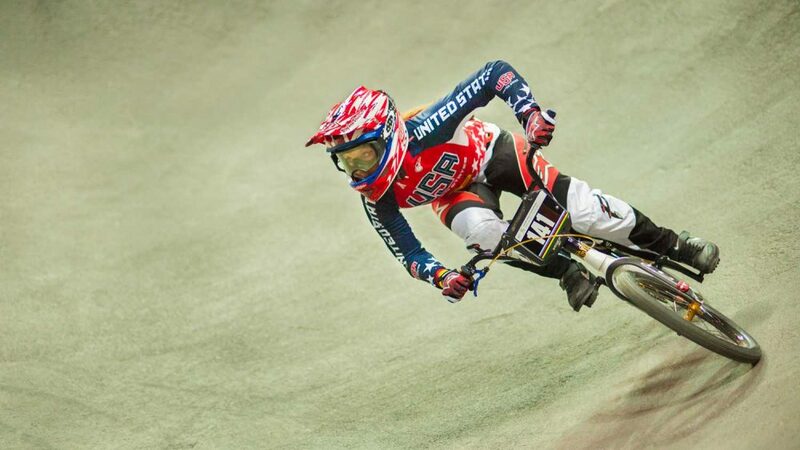 You won your first world title in Netherlands at 9 years of age.Tell us about your earlier childhood love for sports and how you made career in BMX cycle racing? Sports has been a huge part of my entire life. When I was young I was doing so much that at one moment I was doing around 5 sports at one time. I’ve competed in Volleyball, Basketball, Track, Floor, Hockey, softball, and BMX. I loved all of these sports, but my true passion was for BMX. When I was 16 I decided to quit all of the other sports and put all my effort into BMX.